NAICO’s experience and knowledge in the oil and gas industry has a proven success record. 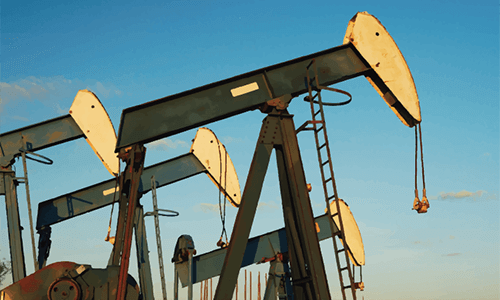 One of the largest and most profitable industries we serve, our oil and gas program continues to be successful thanks in large part to our experienced underwriting team. Our underwriters have built solid relationships through the years with our agency partners and together they are able to place some of the best and most profitable accounts with us. NAICO is eager to review all classes of business within the oil and gas industry to determine if they fit within our guidelines. 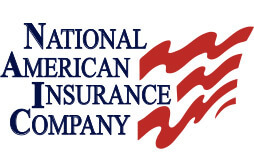 In addition to the standard coverage options, NAICO also provides additional programs for blowout, cratering, pollution, motor truck cargo, owner’s goods cargo, and underground resources and equipment coverage.